We are a multidisciplinary studio skilled in working with brands wherever they thrive. We specialise in validating and pairing project needs with commercial challenges. 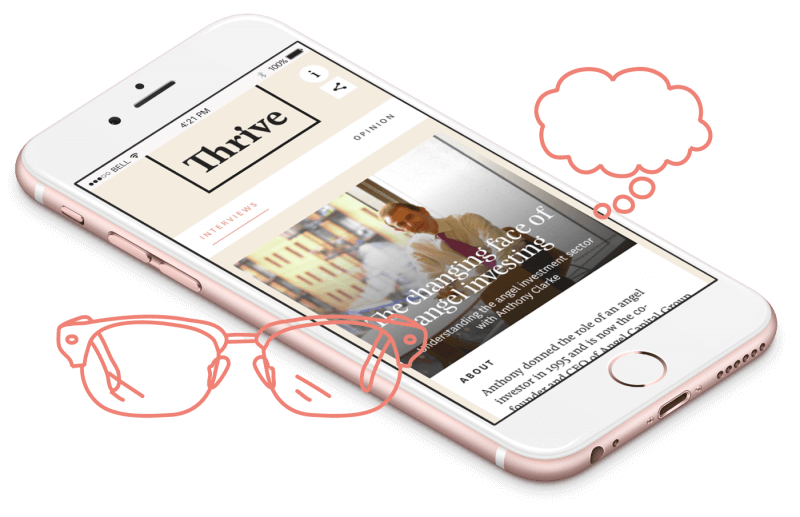 With clear, reasoned design thinking supported by data and user research, we help brands move forward, change perceptions and generate growth. Partnering with established and aspiring organisations, our team launch ventures, position brands, create digital products, report performance and engage stakeholders. We help decision makers better understand brand and business challenges, supporting new ventures and growing brands with change through human research, concept validation and strategic positioning. We design, develop and launch digital products and experiences that help drive engagement. Through our iterative process, we craft user-centric solutions built from the ground up with scale in mind. Coupling brand and business needs with digital innovation we support our delivery with performance analysis before, during and post launch. We create coherent communications tailored to work in physical form. We feel that brands must retain a tangible element and believe that there remains a need to produce compelling, interesting ideas which thrive in different environments. With a depth of knowledge to lithographic, digital and automated production methods we manage the process from idea to implementation. Planning, structuring, writing and creating content lies at the heart of successful, compelling brand story-telling. We help craft the correct content in a manner that best supports both purpose and audience. Our insight across finance, healthcare and technology sectors provides additional expertise in data interpretation and visualisation.